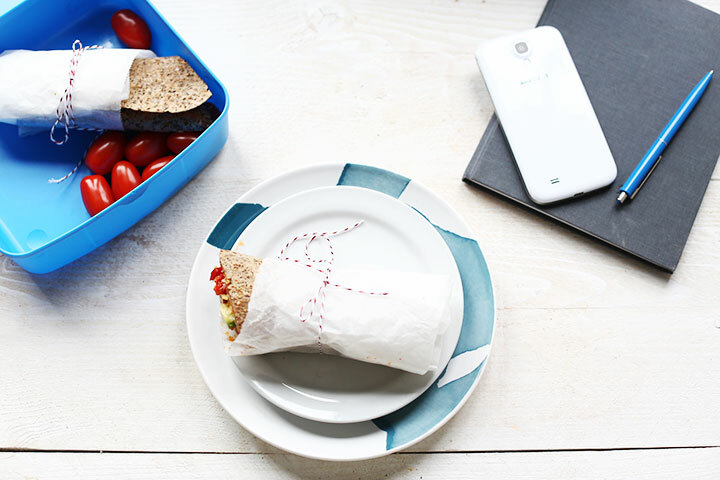 Here's our collection of fun and easy Healthy kids lunchbox smart wraps recipes. All the Healthy kids lunchbox smart wraps recipes have step-by-step instructions. We hope you love them as much as we do! Kids lunch box idea with tortillas because tortilla wraps are very versatile. Today I’m sharing a great example with these kids lunch box wraps that can be eaten by grown-ups as well. Are you ready to see what you can do with healthy kids lunchbox smart wraps? Lets get started!